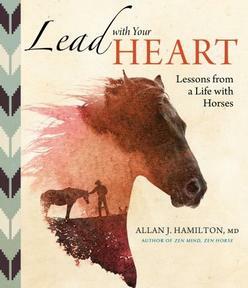 Award-winning author and celebrated neurosurgeon Allan J. Hamilton combines his understanding of the human brain with nearly 30 years’ experience training horses to offer wisdom on such universal themes as leadership, motivation, ambition, and humility. 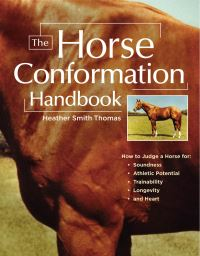 The results are showcased in more than 100 thoughtful essays that treat working with horses as a metaphor for personal, professional, and spiritual growth. Whether you’re searching for greater spiritual depth or simply want to better understand your four-legged partner, this wise and important collection has something for you. With their right brain intuitiveness, honesty, and sensitivity, horses offer us a unique opportunity to gain insights into our own lives and how we can live more fully. 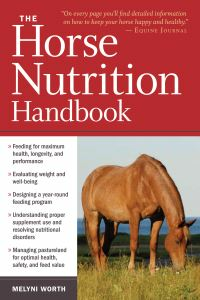 In more than 100 short essays, neuroscientist and long time horse trainer Allan J. Hamilton, MD, draws on his distinctive knowledge and experience to explore how horses have helped him achieve clarity, peace, and mindfulness, along with spiritual insights into the fullness of life.